San Clemente, CA — March 20, 2018 — DealerSocket, a leading provider of technology solutions for the automotive retail industry, today announced a number of improvements for its automotive retail technologies, including dealership CRM, sales, inventory and pricing. These will be on display at the 2018 National Automobile Dealers Association (NADA) Convention & Expo, Booth #2759C, March 22-25 in Las Vegas. DealerSocket Inventory+, a suite of data-enabled inventory management and appraisal tools, helps dealerships and dealer groups maximize the value of their inventory investments. With the addition of Absolute Sourcing, Inventory+ dealers can view ideal inventory needs and efficiently identify sources to meet those inventory needs. Absolute Sourcing provides the ability to locate inventory not only from auctions but from participating group stores and missed appraisals all on a single page, creating a faster, more effective strategy for stocking inventory. Revenue Radar by DealerSocket now offers Ping Scoring capabilities, allowing dealers to prioritize equity mining activities based on a data-focused ranking system. As dealership time and resources are limited, Ping Scoring lists potential customers with a number from one to 10, where 10 represents the highest propensity of customer likelihood for buying or servicing a vehicle. Precise Price integrates with dealership CRM platforms, creating more efficient sales processes by shortening the in-store desking time. The software is set up to work in real time and enables dealers to improve gross profit, buyer confidence and customer satisfaction. Blackbird, the latest software and interface of DealerSocket’s integrated CRM platform, offers a more intuitive workflow with improved features, such as customizable homepage options, updated search functionality, usability and more complete customer record keeping. 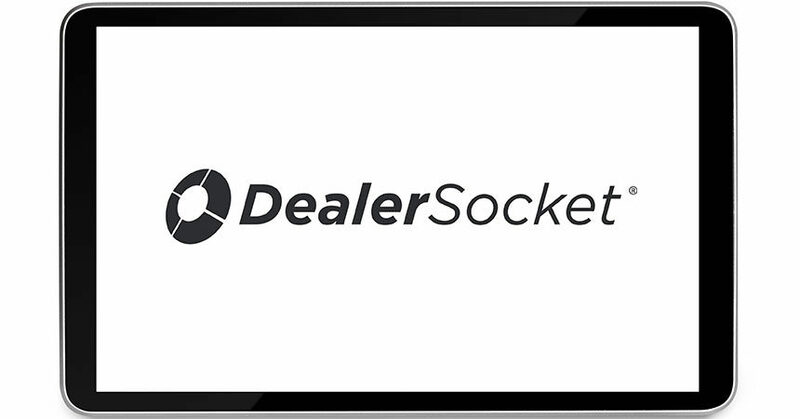 To learn more about DealerSocket’s new technologies or to schedule a product demo at NADA, stop by Booth #2759C or visit us online. DealerSocket is a leading provider of innovative and mission-critical software for the automotive industry, offering a suite of seamlessly integrated products to help dealers sell and service vehicles more profitably, while improving the customer experience. DealerSocket’s suite of products includes advanced Customer Relationship Management (CRM), innovative Digital Marketing and Websites, robust Vehicle Inventory Management, insightful Analytics Reporting, and solutions to streamline dealer operations such as Desking, Credit Reporting, Compliance, and a Dealer Management System (DMS). 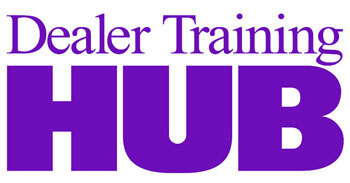 Our customer-centric approach offers best-in-class service for dealers of all sizes. DealerSocket was founded in 2001 and employs more than 1,000 team members who serve over 300,000 active users at nearly 10,000 dealerships. Visit DealerSocket.com for more information. NADA 2011—Will You Be There?